Are you looking for an idea for a day trip during weekend or a holiday? Ghibli Museum is a must! 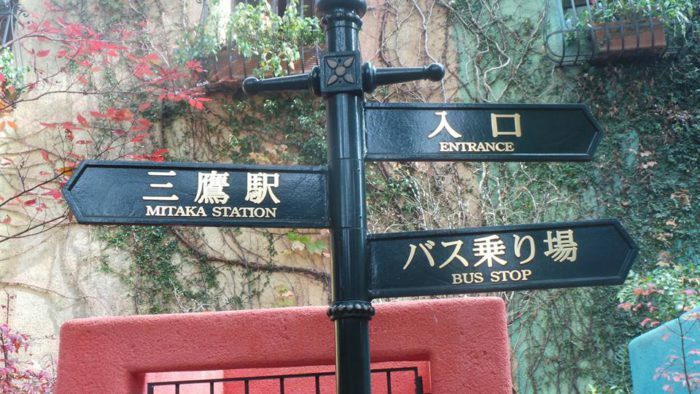 The Ghibli Museum is a showcase and tribute to various Japanese animators who have worked under the banner of the animation studio Studio Ghibli. 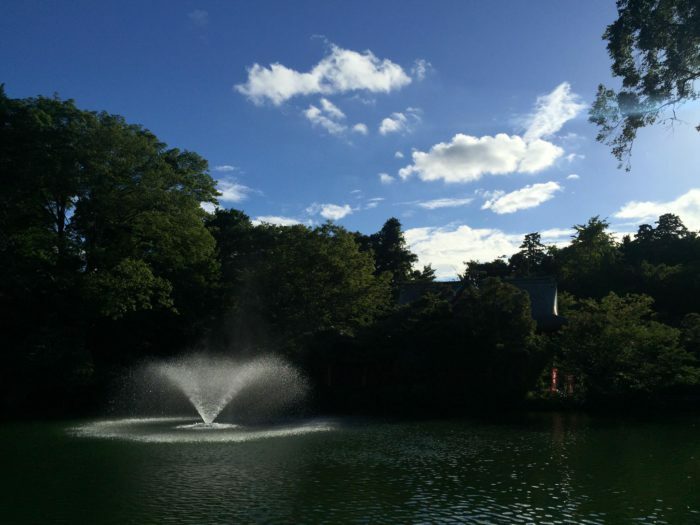 It is located in Inokashira Park in Mitaka, about an hour and a half away from Tokyo International University. On a breezy Sunday, I went with my friends John and Tya. The tickets were set for 4:00pm, so we walked the many streets and enjoyed the nature of Mitaka. The park connected to the museum is beyond gorgeous, with many residents and visitors alike playing and relaxing there. The line at Ghibli museum was long, but it did not take us long to get in. The reception was very nice, and the women who greeted us tried their best to speak in English. 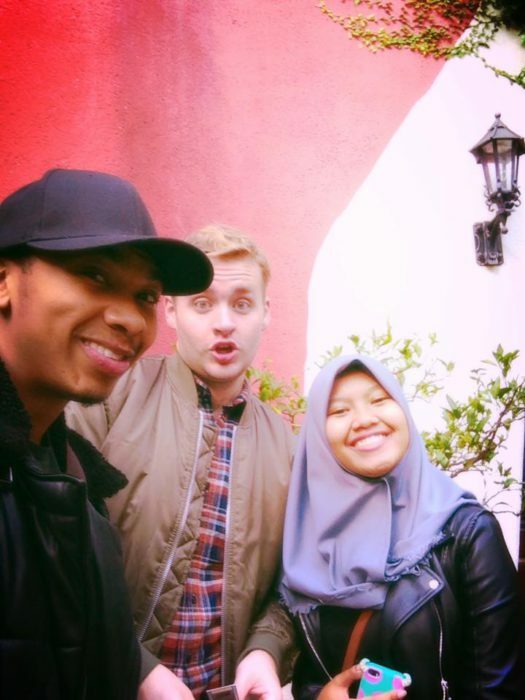 However, us three were participating in our second semester of Japanese classes, so we practiced Japanese the entire time. The workers were glad to speak to us in Japanese; I’m sure it made their jobs much easier! Miyazaki Hayao is easily to most well-known of the Studio Ghibli animators. Many tourists come to the museum only knowing of him. His famous works include: Spirited Away, Princess Mononoke, Howl’s Moving Castle and KiKi’s Delivery Service. 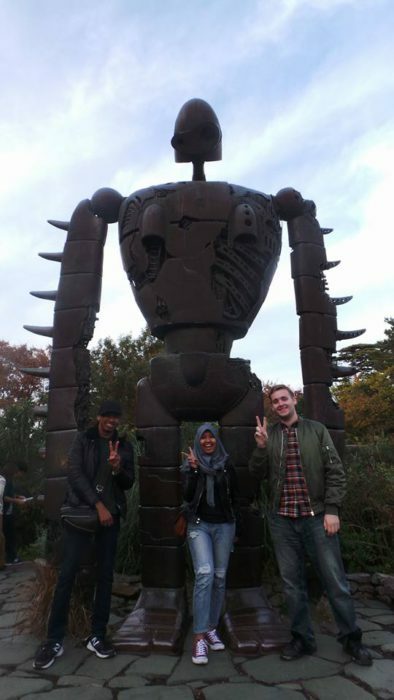 The giant robot we took a picture with is from Miyazaki’s classic, “Laputa” or “Castle In The Sky” in English. Once you enter the Hogwarts-like environment, there are many rooms to enter into. There is a lounge area in the shape of the Catbus from “My Neighbor Totoro”, a replica of Miyazaki’s office, storyboards and traditional film machines used by him, and many souvenir and merchandise shops. 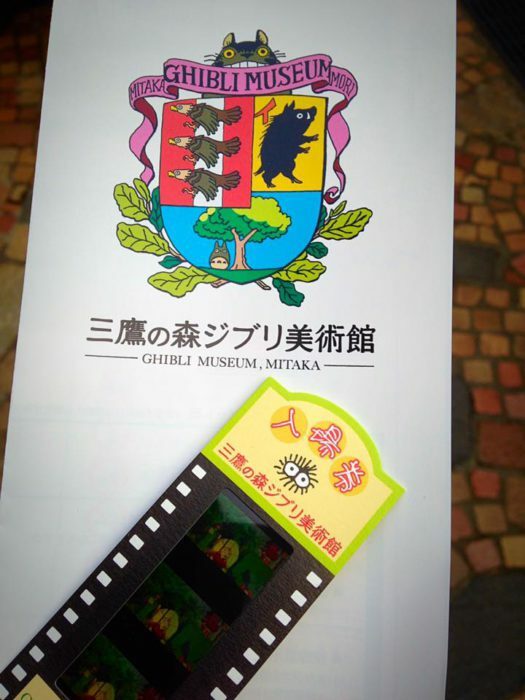 The most memorable part for me was using an old-school machine and a piece of film I received after entering the museum to retrieve a single shot from a famous Miyazaki Hayao movie. I hope you get a chance to go to this magical wonderland someday!